Sandia National Laboratories mathematician Tamara Kolda was named a 2015 Fellow of the Society for Industrial and Applied Mathematics. (Photo courtesy of Sandia National Laboratories) Click on the thumbnail for a high-resolution image. 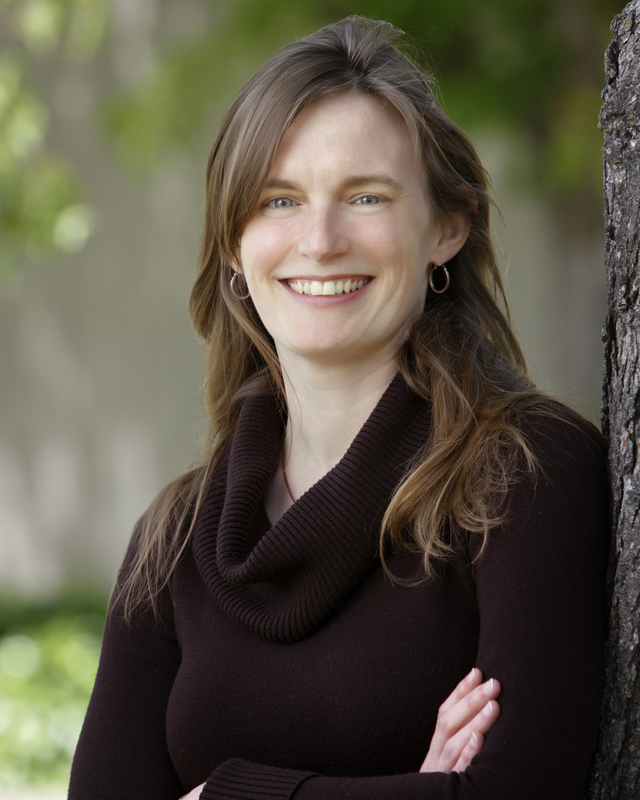 LIVERMORE, Calif. — Sandia National Laboratories mathematician Tamara G. Kolda has been named a Fellow of the Society for Industrial and Applied Mathematics (SIAM). Kolda is one of 31 members selected for fellow status this year and the third Sandia scientist to earn the honor. Bruce Hendrickson and Pavel Bochev were named fellows in 2012. A distinguished member of the technical staff, Kolda has been at Sandia since 1999. Her research interests include multilinear algebra and tensor decompositions, graph models and algorithms, data mining, optimization, nonlinear solvers, parallel computing and the design of scientific software. Kolda has received several awards, including a Presidential Early Career Award for Scientists and Engineers (2003), an R&D 100 Award (2004) and two best paper prizes: the IEEE International Conference on Data Mining 2008 and the SIAM International Conference on Data Mining 2013. She also is a distinguished member of the Association for Computing Machinery. Kolda is a twice-elected member of the SIAM Board of Trustees, section editor for the SIAM Journal on Scientific Computing and a member of the editorial board for the SIAM Journal on Matrix Analysis and Applications. She has previously served on the SIAM Activity Group on Computational Science and Engineering as chairwoman, vice chairwoman and secretary as well as the SIAM Activity Group on Linear Algebra as secretary. Kolda and the other members of the 2015 class of SIAM fellows will be honored in August at the International Congress on Industrial and Applied Mathematics in Beijing. Established in 1952, SIAM is an international community of applied and computational mathematicians, computer scientists and other scientists and engineers that advances the fields of applied mathematics and computational science. The society publishes books and journals and also sponsors a selection of conferences and programs.